Obviously this is one of his coming that he has dropped for his fans. 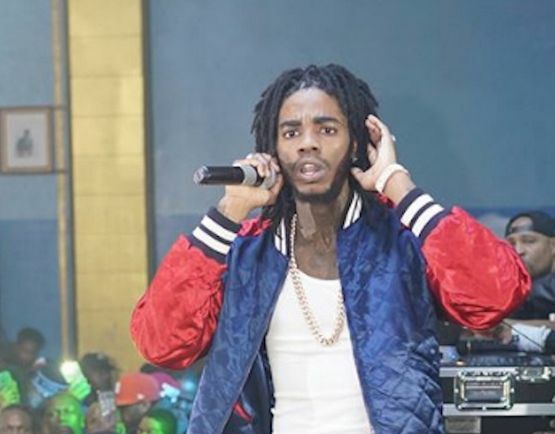 While some songs keep coming from various artist, Alkaline don't want to dull in studio yet he leap out an inspiring single called Never Lose Hope. This song will make you more stronger as the name works as you hear it. His new sophomore album should have been done last year may he also decide to put it out in this 2019.Stream the song below and share.